Welcome to our website. 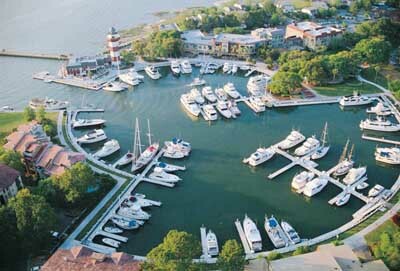 We're a leading provider of real estate valuations and services for the Hilton Head Island, Bluffton and surrounding market since 1983. With David T. Clisham's 30+ years of experience in the business and incredible support staff, we have a proven track record of reducing client's time, efforts and costs in managing the appraisal process.